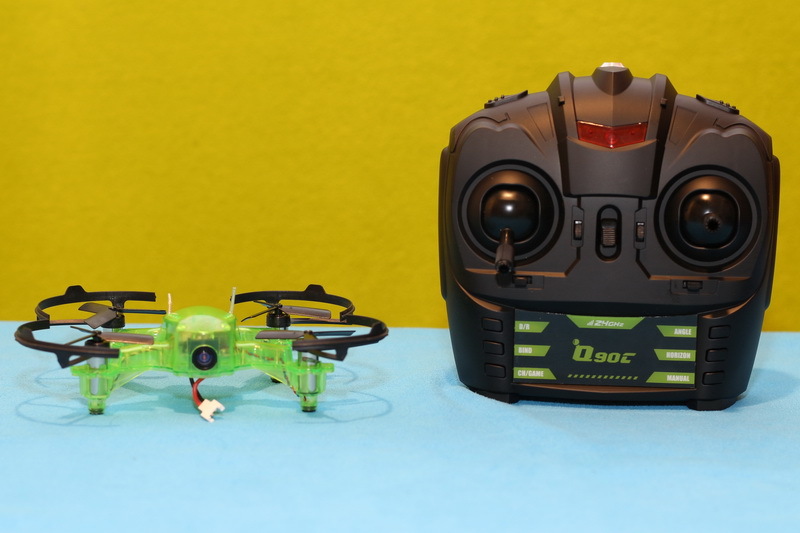 Eachine announced the Q90C FlyingFrog in two variants: with and without FPV goggles. Surely, for the price gap of 25 bucks, many will opt for the combo version. 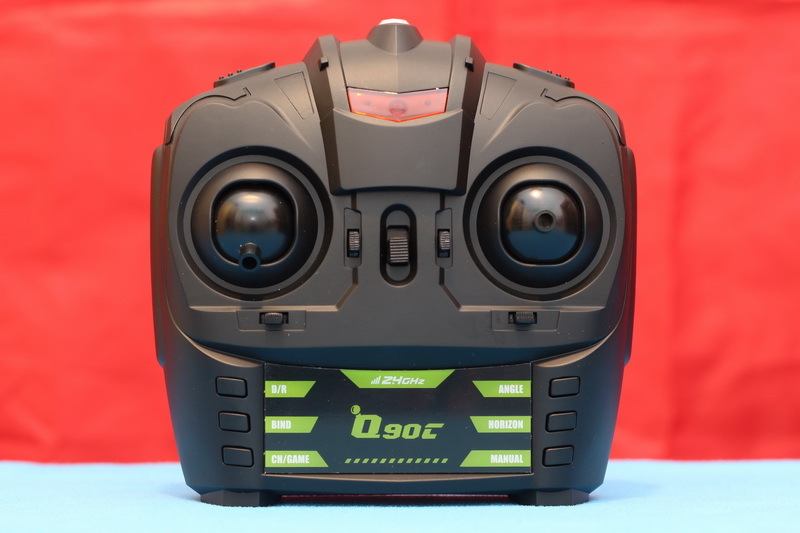 The included VR006 is a nice entry level FPV goggle with 3″ LCD display. 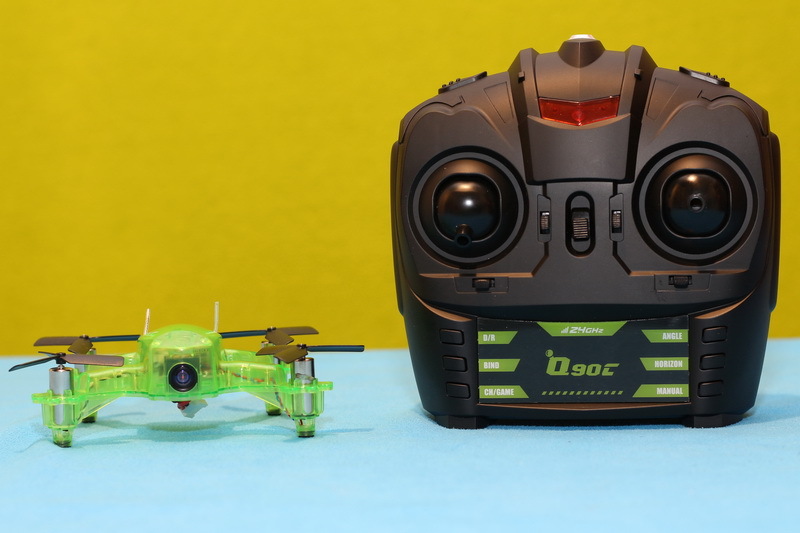 Compared to its predecessor (FlyingFrog Q90 without “C”) there are some improvements, but unfortunately also downgrades. 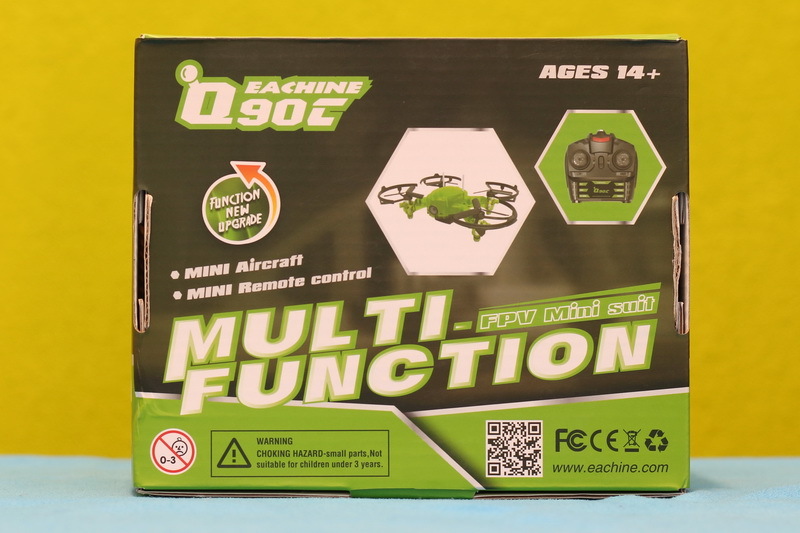 I promise that both, cons and pros will be revealed during my Eachine Q90C review. 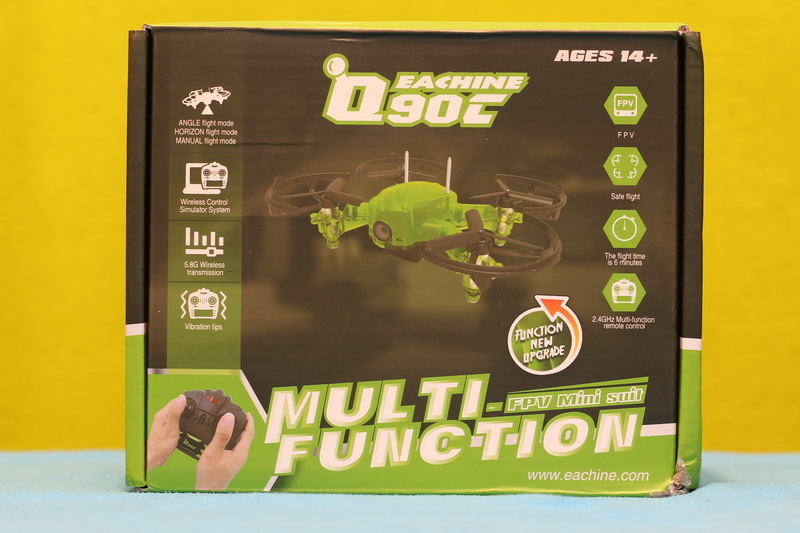 Which are the best features of the Eachine Q90C drone? About 6 minutes of flight autonomy. 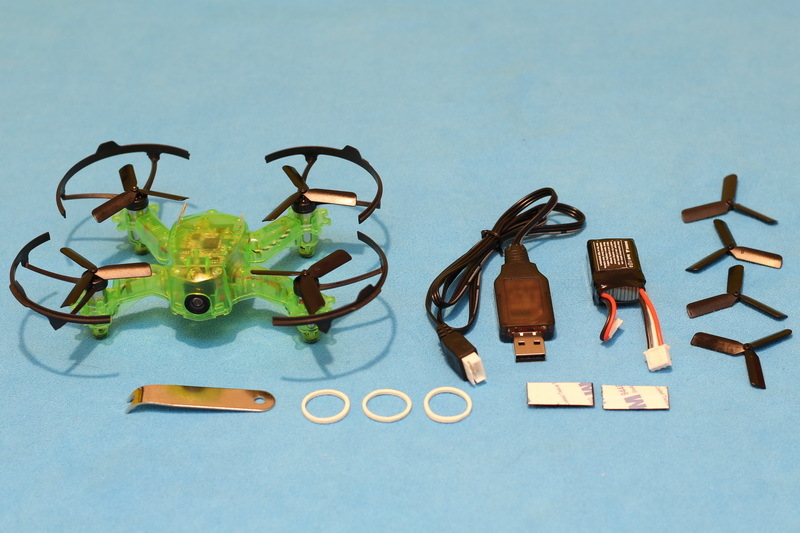 Disclosure: I received this Q90C FlyingFrog as part of a drone review collaboration with Banggood. Although the product was offered for free, all opinions in this article remain my own. 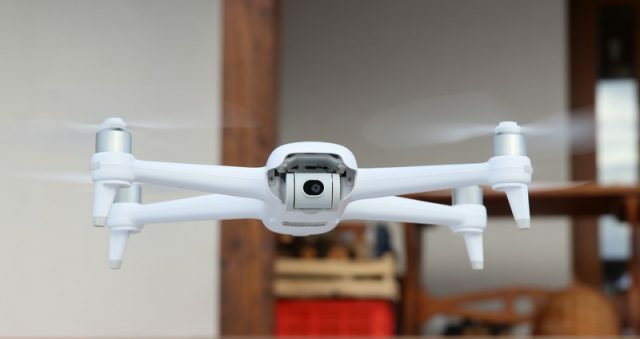 Product specs and quality may vary according to the manufacturer’s reliability, so I cannot guarantee that you will get a quad-copter that performs exactly the same as showen in my review. First of all, everything is made of plastic, no carbon fiber elements. That’s why superglue is a must have for newbies. 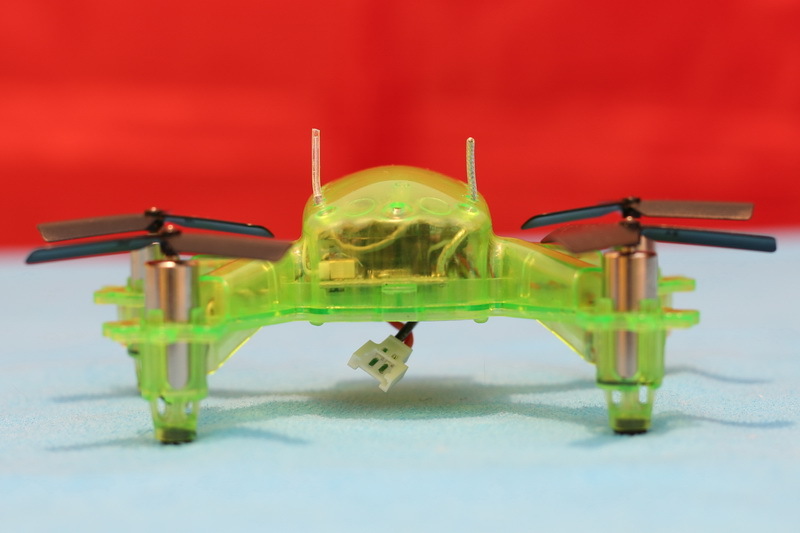 While on front, the motor to motor distance is 88 mm, on back is only 70 mm. 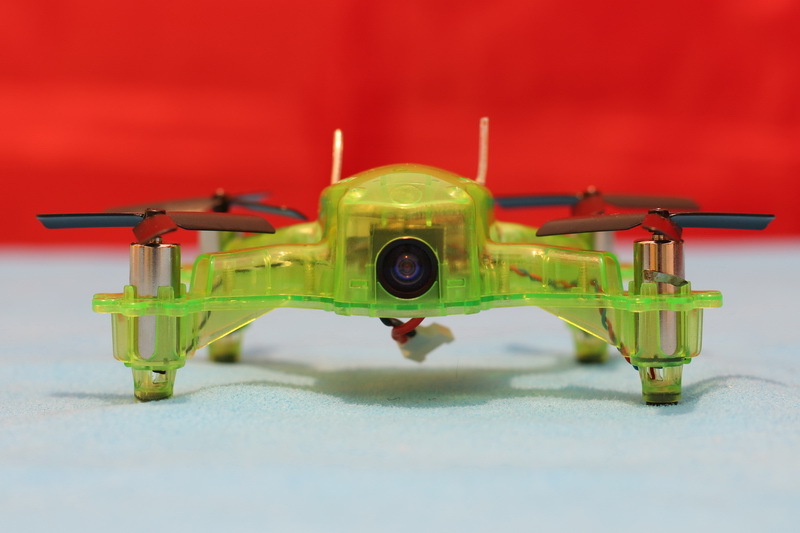 Max height of the drone is about 40 mm. On top of the transparent canopy there are some vent-hols. Since it is fully green, it will be hard to find it in tall grass. Especially that it doesn’t have a buzzer alarm. 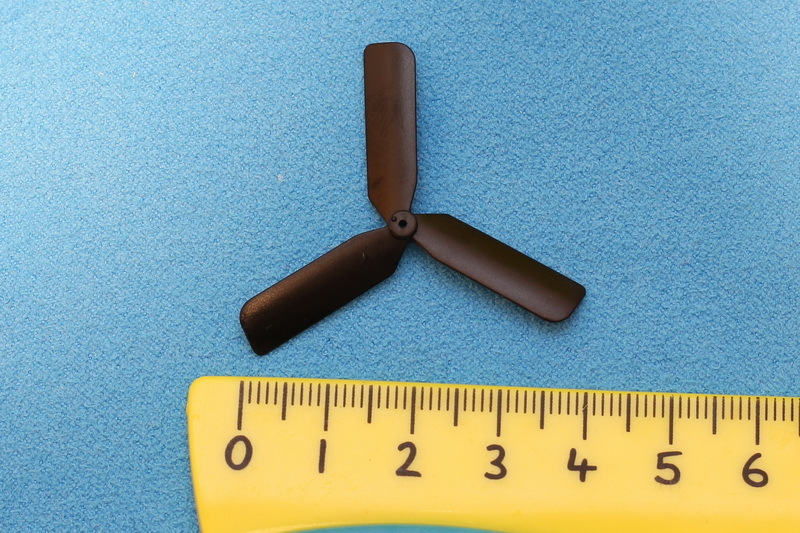 Seems like Eachine wanted to boost the general thrust by replacing the 2-blade props present on the first edition of the FlyingFrog with 3-leaf ones. Luckily, I already have couple of Hubsan sets at home. Lifting power is generated by 4 pieces of 2s rated 8020 motors. Higher voltage means more RPM, respectively faster machine. 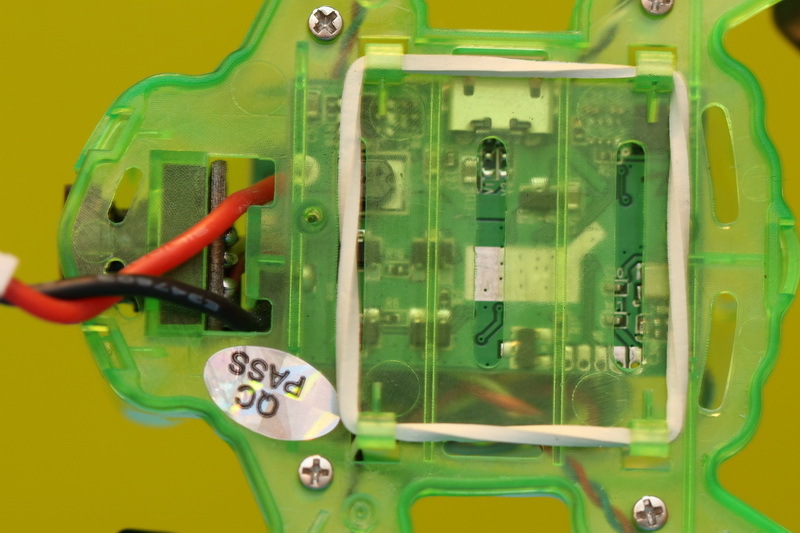 Motors are directly soldered to the flight controller. 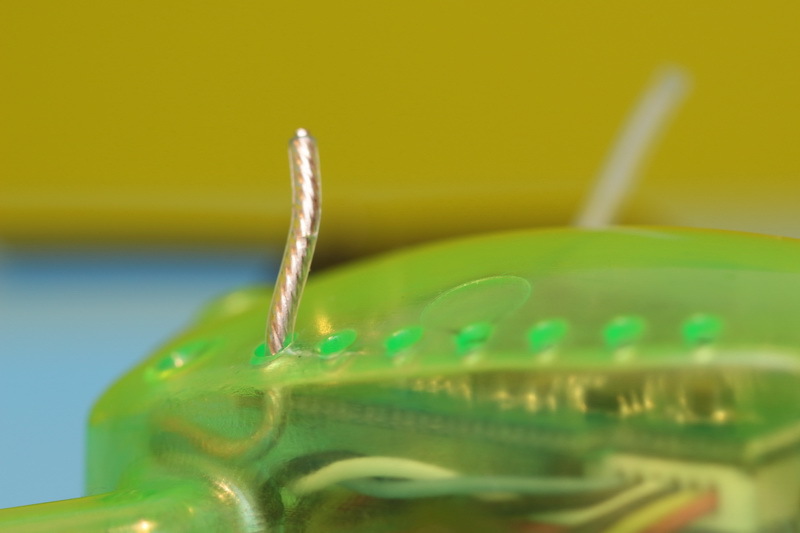 For motor maintenance (replacement) you will need a basic soldering iron. 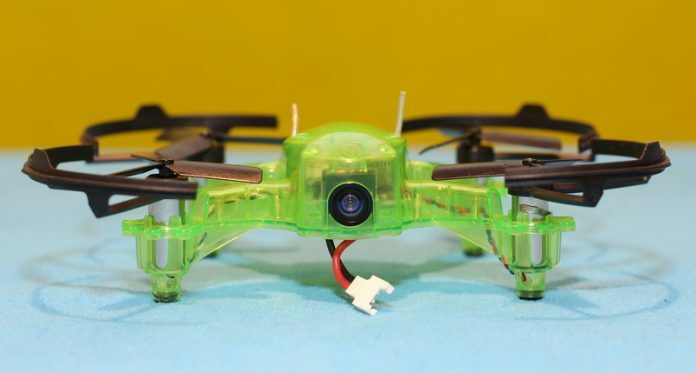 Both, antennas (2.4G RC and 5.8GG FPV) are orientated vertically, exiting from the fuselage, so they look like two mustaches :D.
Four hooks on the belly of the Eachine Q90C allow to easily attach the battery to the drone. 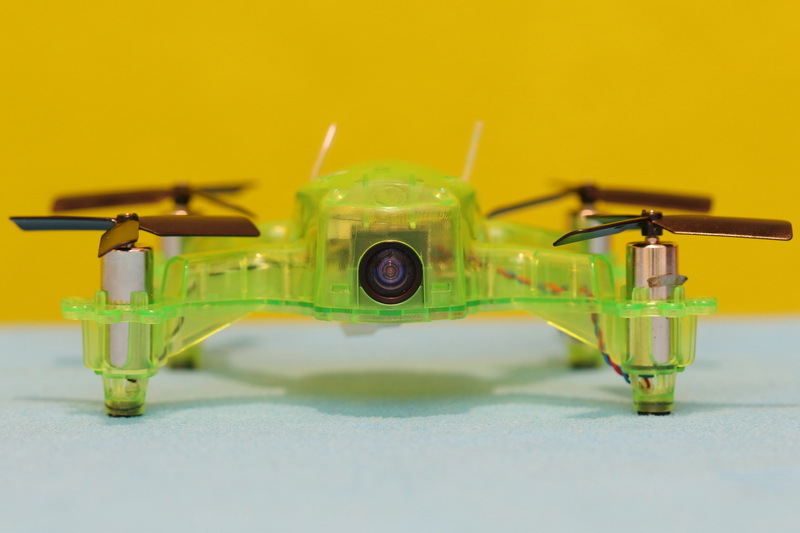 According to the specs, the 350 mAh Li-Po allows about 6 minutes of flight time. How usable is the remote controller? 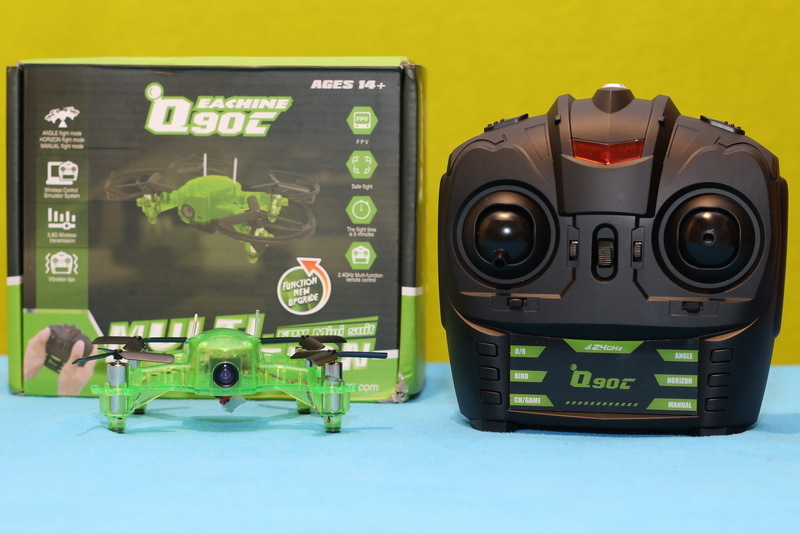 Like the Eachine E013, the Q90C also comes with its own dedicated transmitter. Unfortunately, you don’t have the option to use different radios. 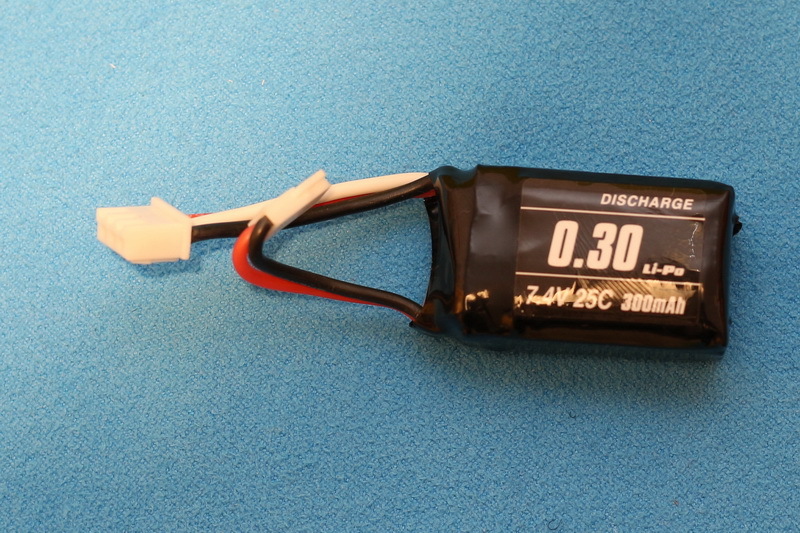 Four pieces of AA batteries are required to power up the radio. 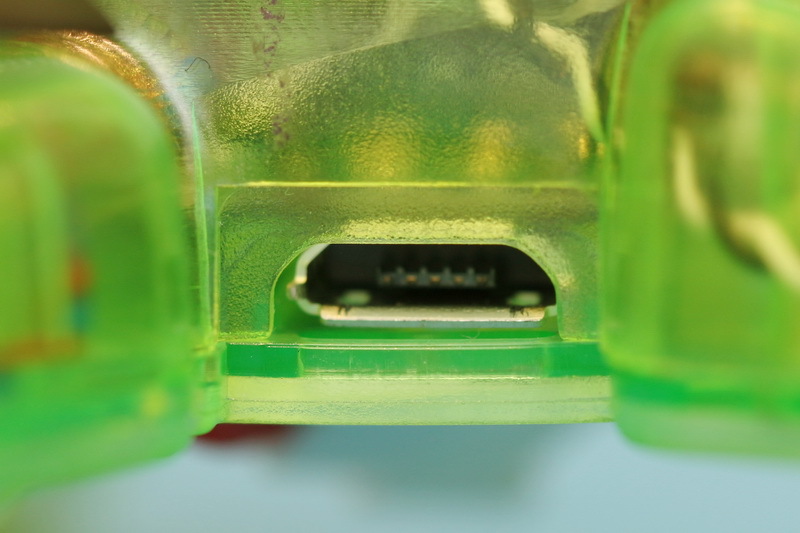 No shoulder switches nor status screen. On front panel, besides the two control sticks, you have 4 trimming switches and 6 control buttons. 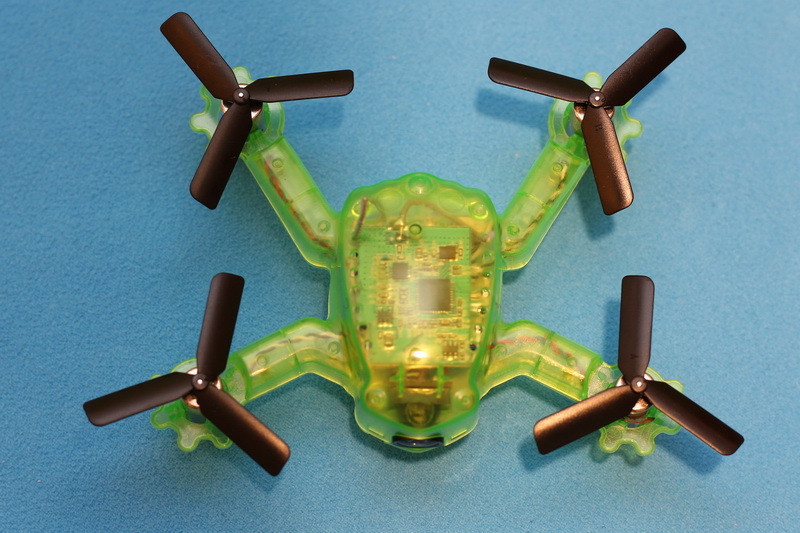 Each time you press one, the RC will vibrate. 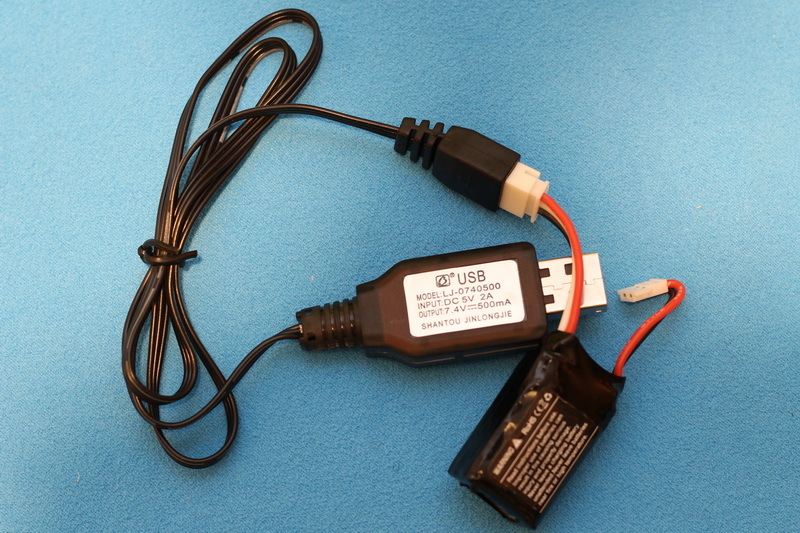 In addition, the transmitter will also warn you through vibration alerts regarding signal loss and low battery voltage (bellow 3.7v). Handy feature! 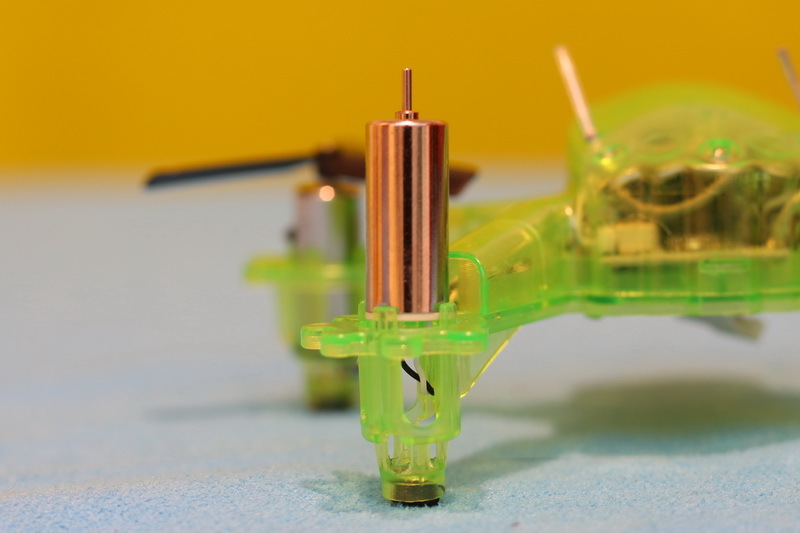 Motors of the Eachine Q90C can be armed by simultaneously moving the left stick to lowest position and the right stick to the rightest position. Each flight mode has its own button, hence you can easy switch from one style to another. 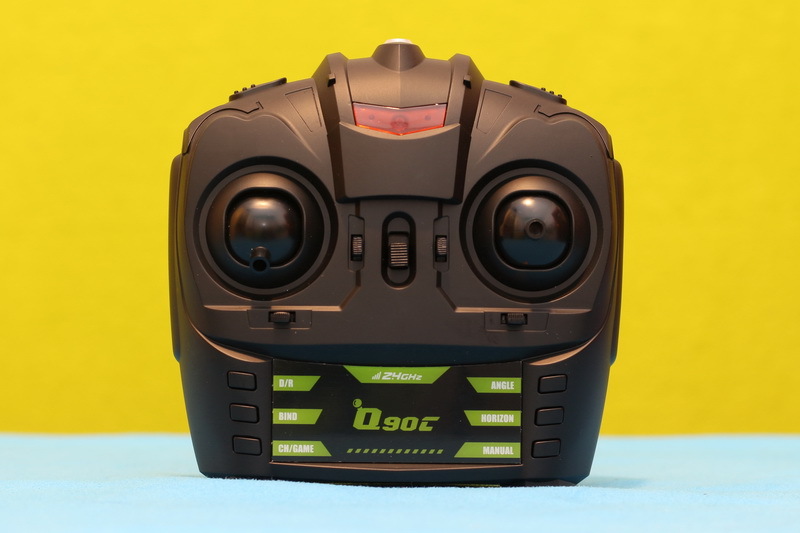 Another great feature of the RC is that it allows toggling between eight FPV channels. You don’t need to land in order to change the Vfreq. What is more important is that it has excellent control range. You can reach a distance of about 100 meters. 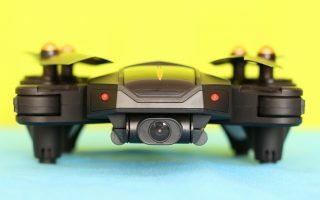 Camera is suitable for FPV flights? 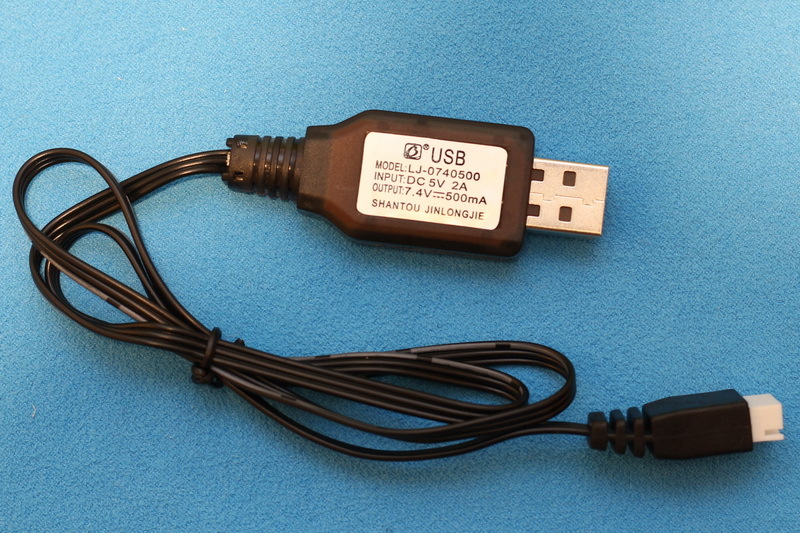 Yes, image quality that comes out from the 1000 TVL camera is excellent and the latency also. Light sensitivity is quite good. 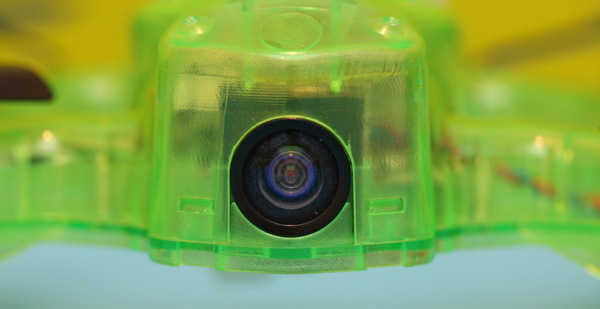 In addition, the field of view (FoV) is relatively large. 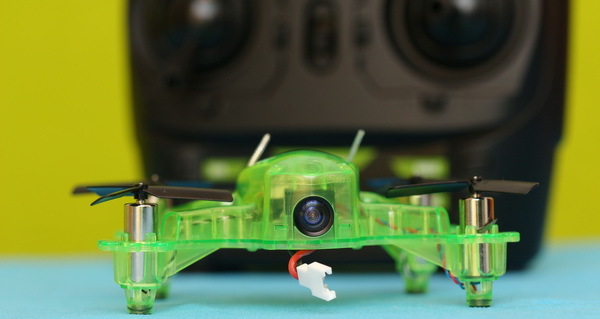 You have the complete recipe for an enjoyable first person view flight. Sadly, the tilt angle of the camera can be adjusted. This can be an issue during high speed maneuvers. Good point! 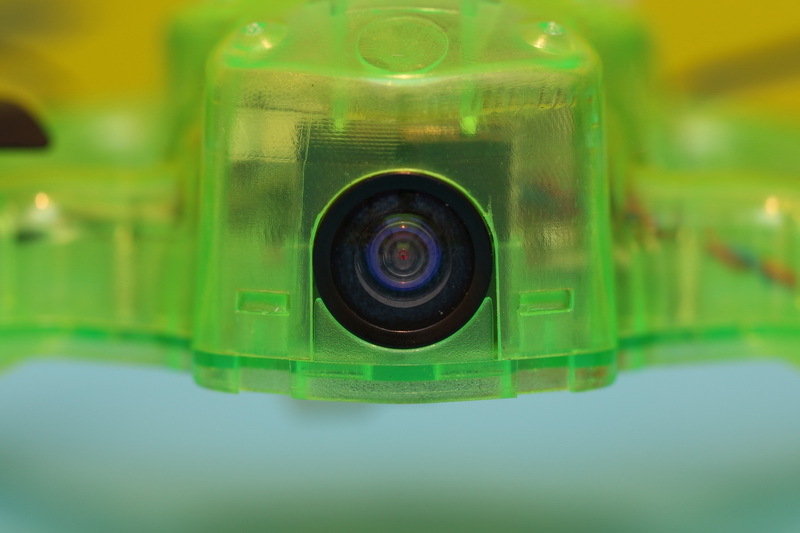 No visible things like propellers on the camera’s visual field. 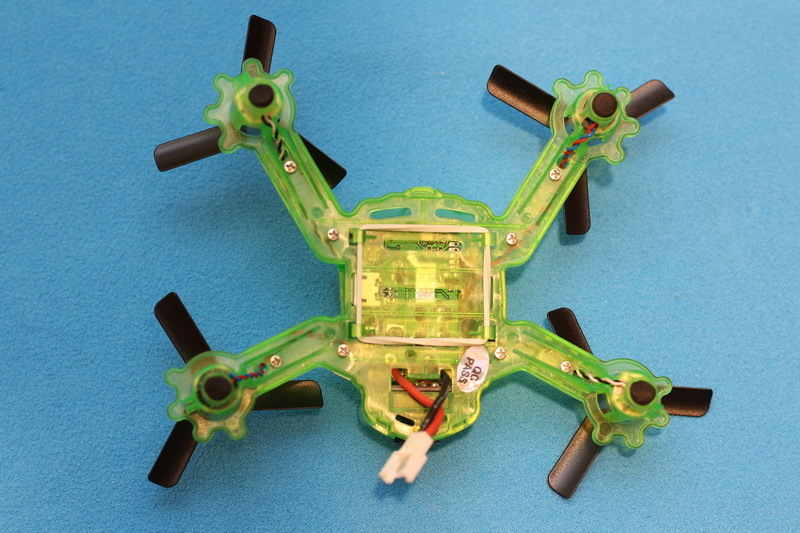 Notwithstanding the VTX has only 25 mW broadcast power, the FPV range is good. In open field you can easily reach 70~100 meters. Frankly, after the Kopis 1, it would be hard to be surprised in terms of flight performance. 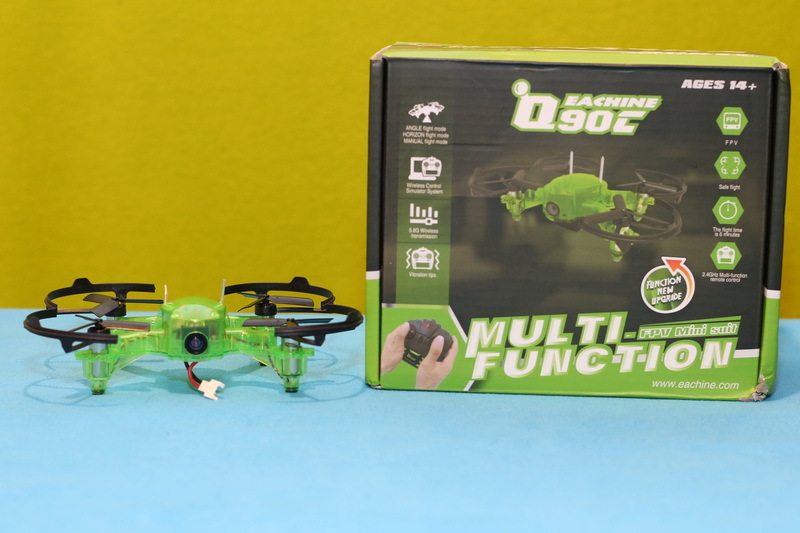 Anyway, lets discover how capable is the Q90C Flyingfrog. From the beginning you can feel the extra power of the 2s Li-Po. 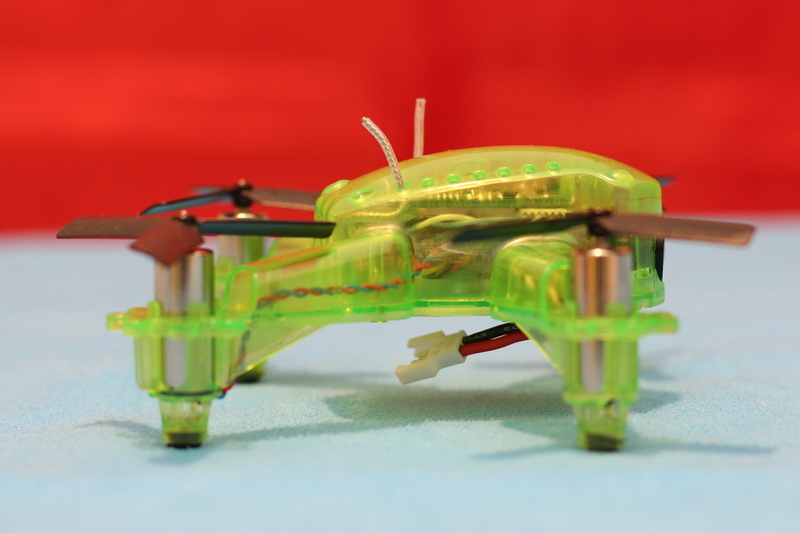 Not as speedy as a brushless racing drone, but faster than other 1s micro brushed models. Wind resistance is also promising. Flight time in the manufacturer’s specs is a bit optimistic. 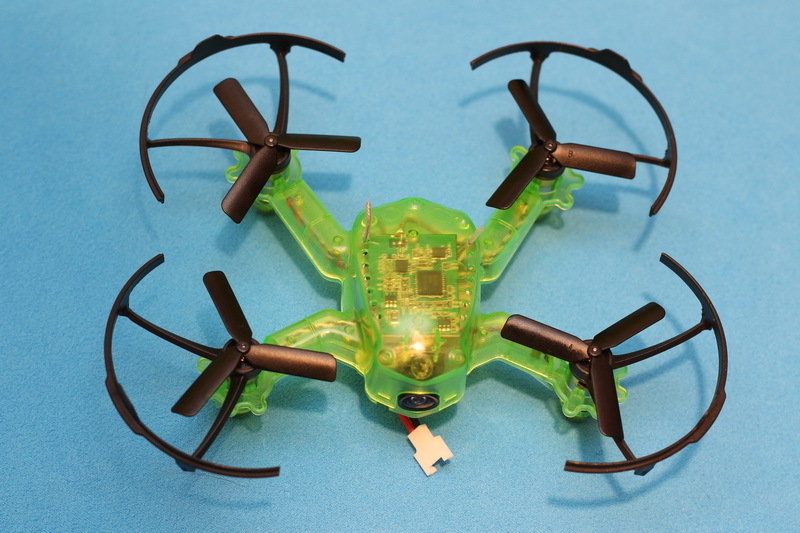 During my test flights I got an average of 3 and a half minutes. 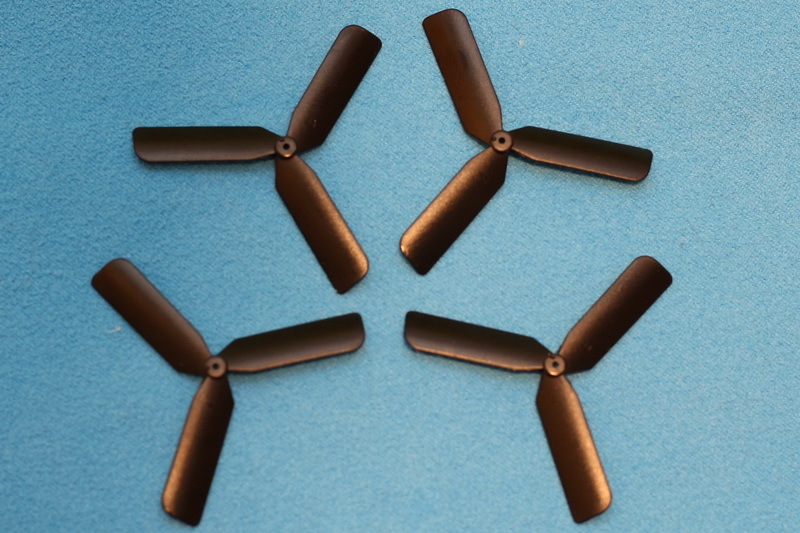 If you don’t want to replace the propellers after first crash, I suggest to use the included blade protectors. 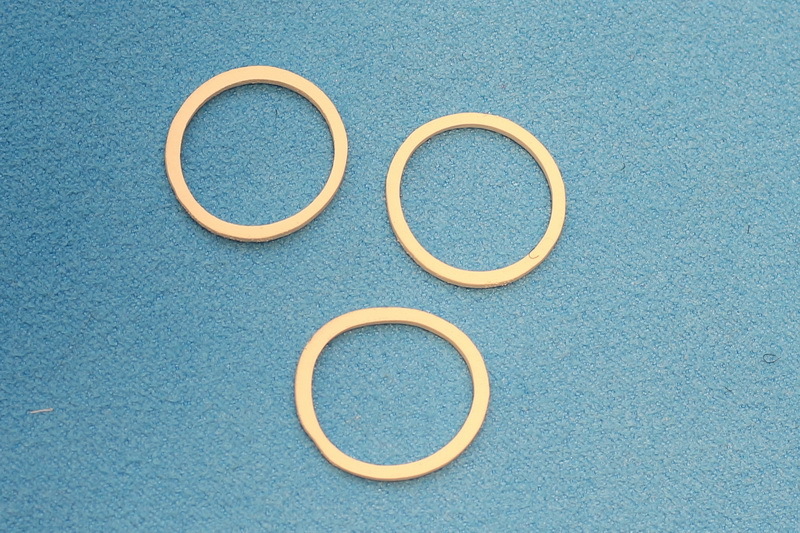 They are not life-saving, but in some cases offer extra protection. 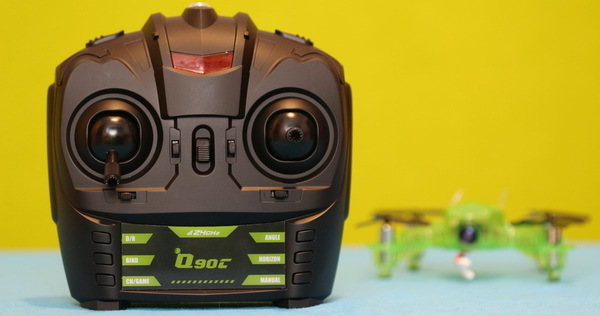 For its price tag, the Eachine Q90C is an excellent FPV trainer. 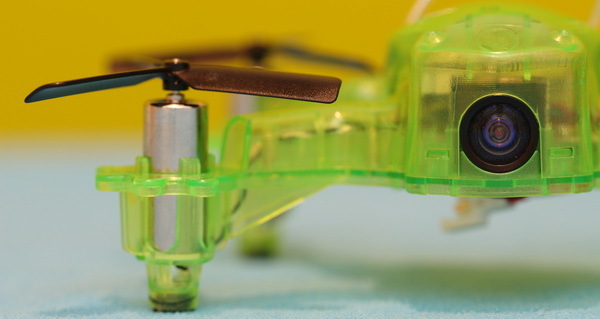 While newbies can practice in fully stabilized mode, experienced pilots can enjoy the freedom of manual mode. 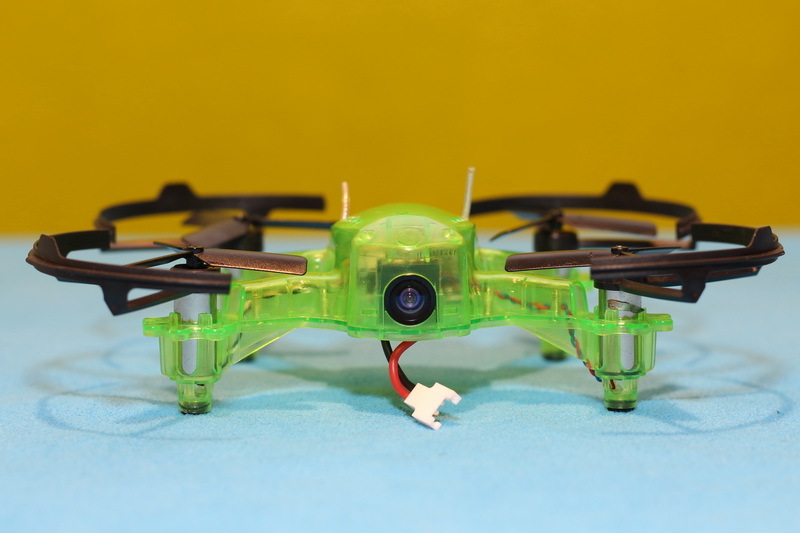 FPV quality and range offered by the 1000TVL camera and 25mW is quite nice. 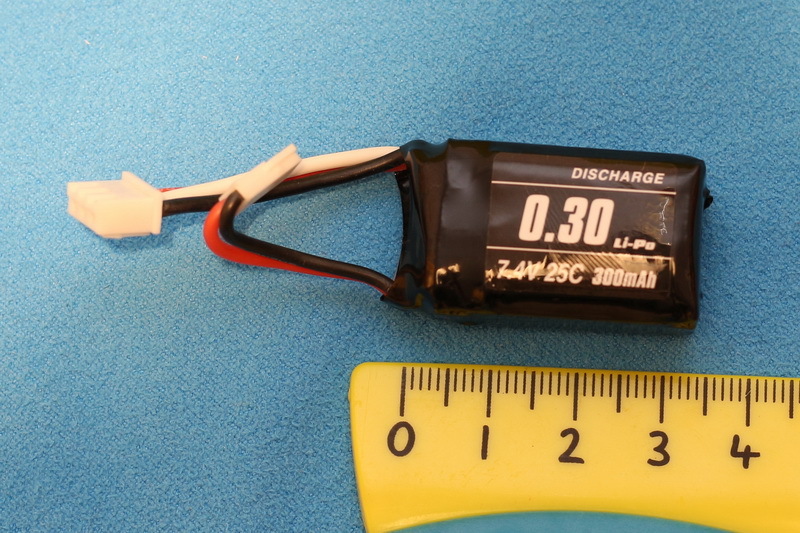 Flight time could be better, but this issue can be easily eliminated with couple of spare batteries. 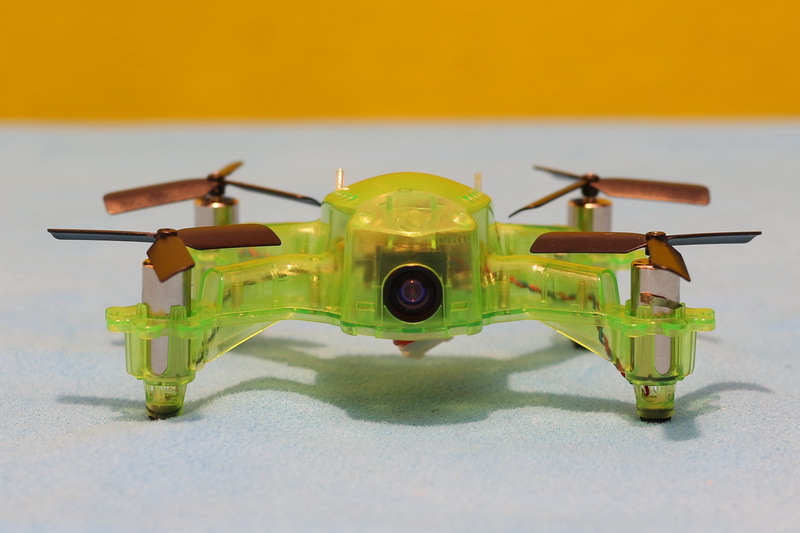 In conclusion, I highly recommend this FlyingFrog drone for those who are interested in experimenting FPV flights but don’t want to invest too much in this hobby. 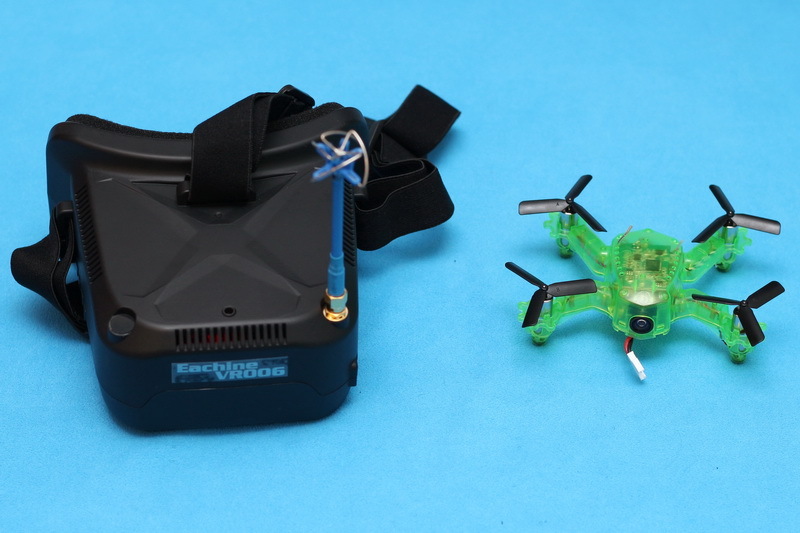 Now, the Eachine Q90C in bundle with the VR006 Goggle can be found here for $87.99. 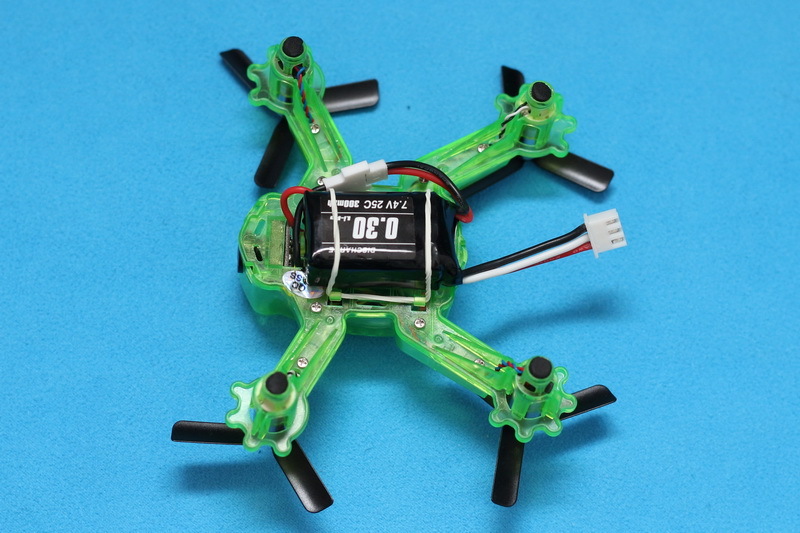 Finally, the most important thing: don’t ever change anything else than PIDs values through BF configurator, otherwise the motor will run at full speed and you will need to manually reinstall the BetaFlight firmware. 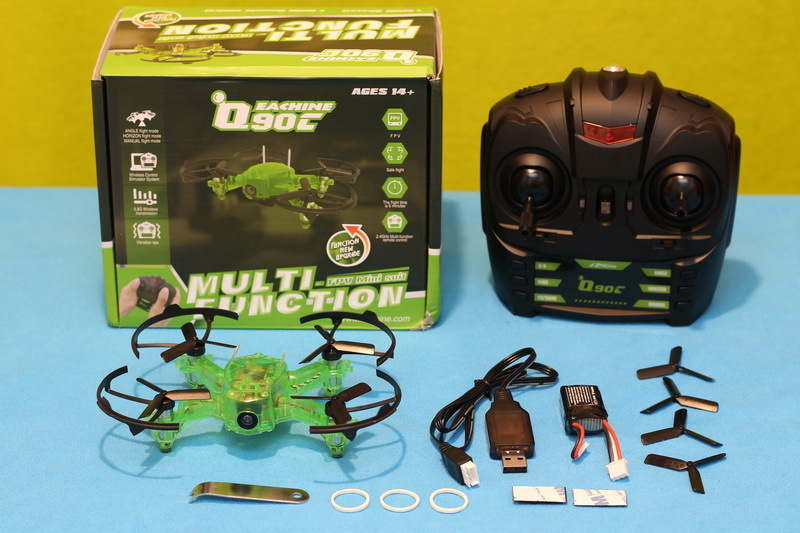 Available in combo with FPV goggle. Props needs to removed in order to mount the blade protectors. I’m getting pretty poor FPV signal range of about 15 meters without obstructions. 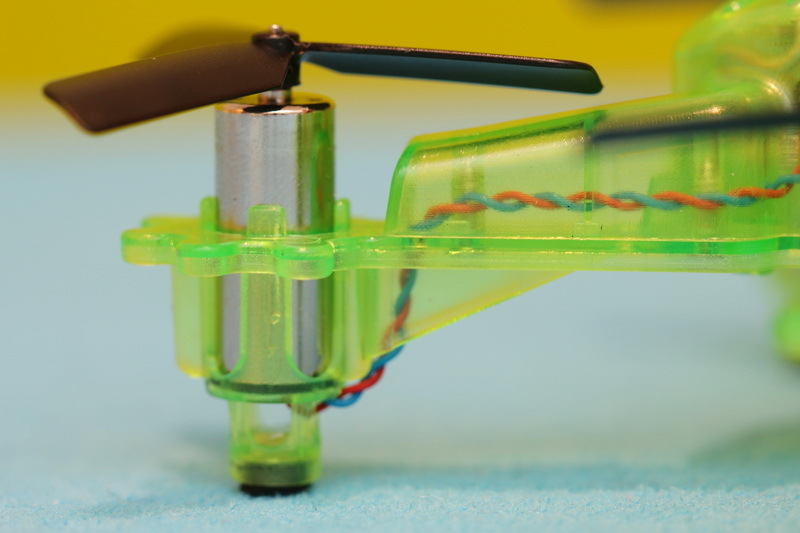 The aerial is poking out as much as it can from the quads body and the goggles aerial is attached. Is there anything else to check? Still great fun as a beginner, but I feel I’ve got something setup wrong! Can we see the video on the phone if I didn’t get the goggles? 1st rate review Acro Tony! 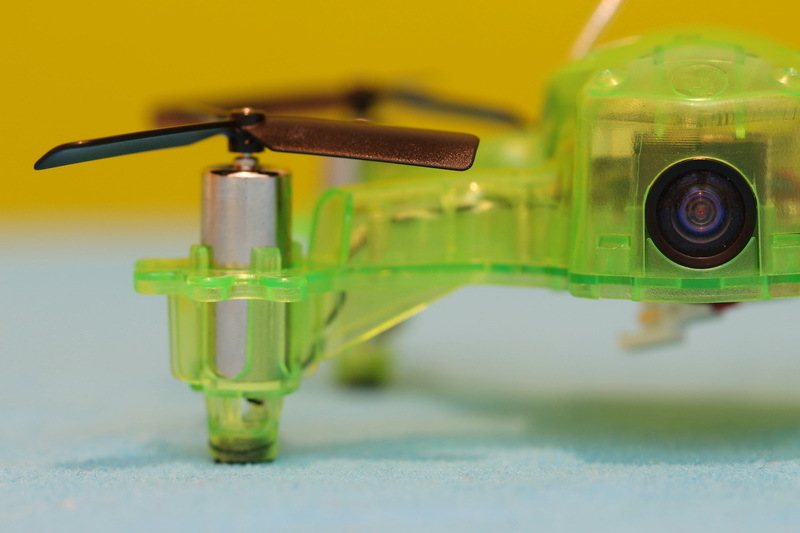 I’ve had mine for about a week now and basically want to like it, but … props keep flying off (so I finally glued em on). 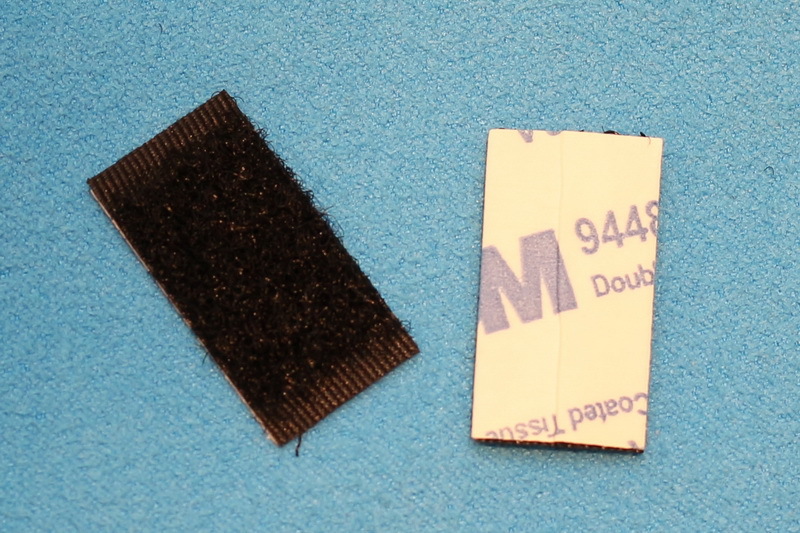 Also, it requires lots of forward trim (at least 15 clicks) and 5-6 clicks left trim, EVERY time I fly it! It does NOT remember or save the trim settings???? 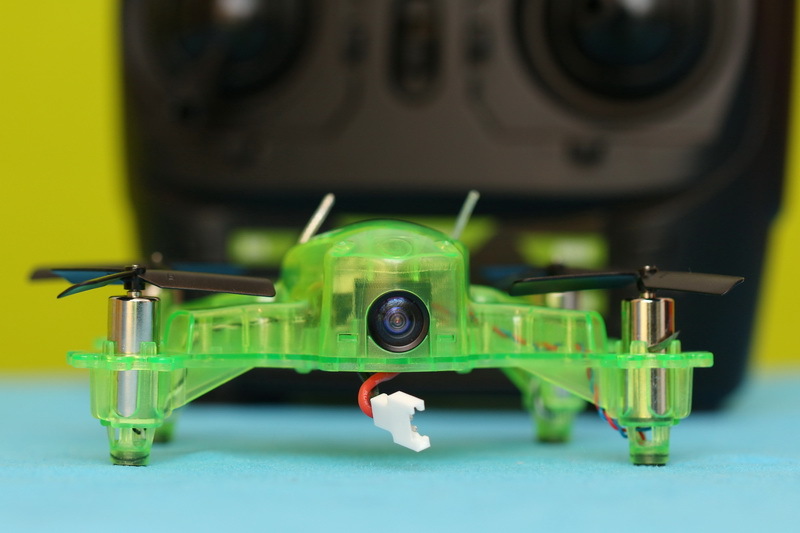 The video looks good on my VRD2Pro goggles but it only transmits in PAL so I have to change it when I fly the Q90c. Anybody have any ideas about the constant resetting of the trims every-time I turn it on? 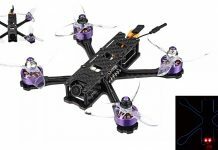 I just got mine, can’t take off 🙁 I can’t even arm the motors. 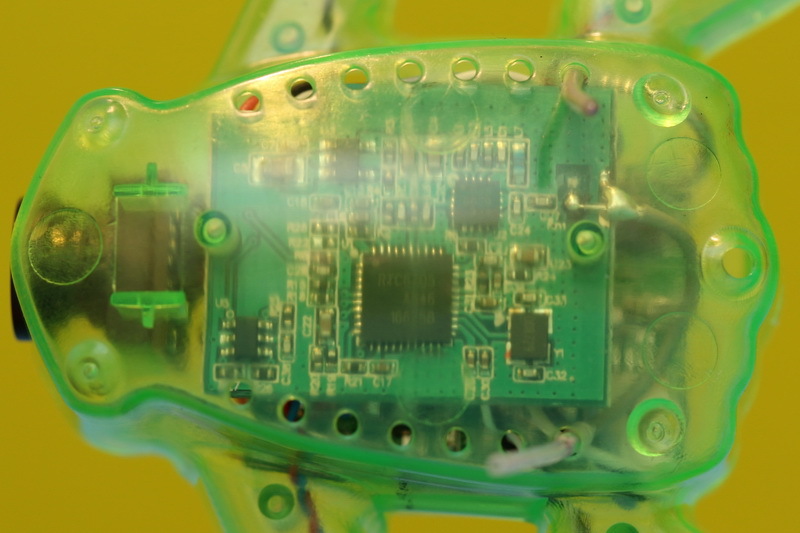 Q90C’s transmitter only vibrate every 2 seconds. 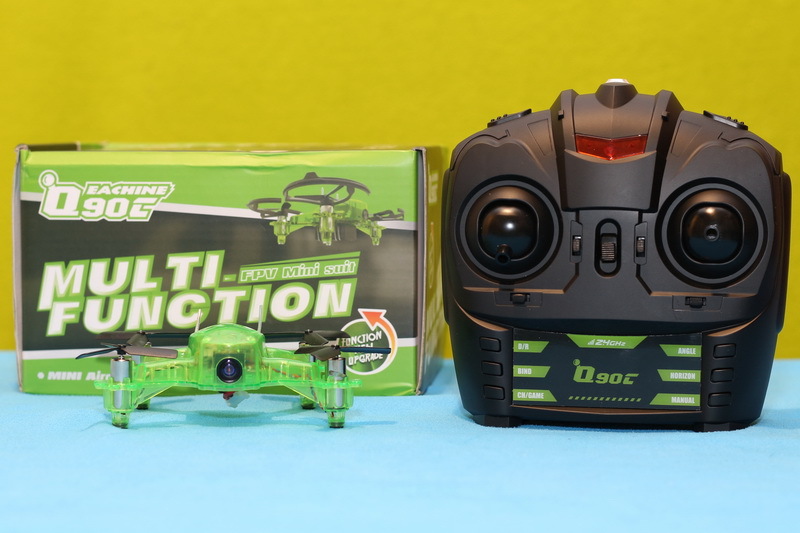 I double checked the batteries (both drone and RC), they are good? 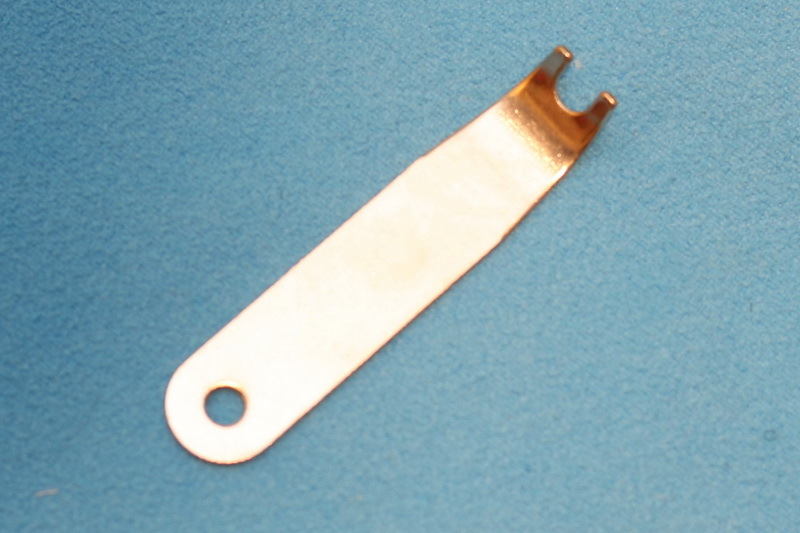 When you are powering ON the transmitter keep pressed the “BIND” button, this should solve your issue. Hi i wear glasses. 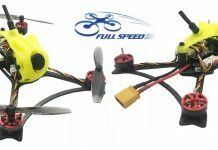 Could i wear them when flying fpv and is this a good one for a beginner.